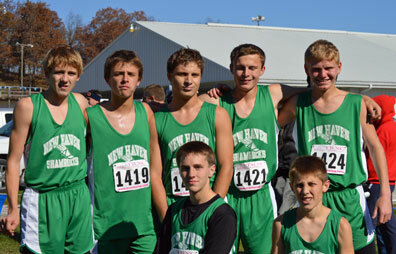 New Haven’s boys team had all seven finish in the top 10, led by senior Dominick Pataky’s first place finish followed by the young freshman Nathan Ford coming in second. Senior Dylan Goodwin and junior Jon Stone took fourth and fifth, Junior Keven McDowell finished seventh in front of senior Cole Lensing and freshman Kyle Brumels taking ninth and tenth place. The girls’ top three runs, freshman Abby Grater and sophomores Emily Lewis and Lucy Roth, finished two, three, and four, followed by the only senior on the team Hannah Kruse who came in eighth and freshman Natalie Hoerstkamp took 13th place. The Class 1 State Cross Country meet will be held in Jefferson City next Saturday (Nov. 8) at Oak Hills Golf Course. 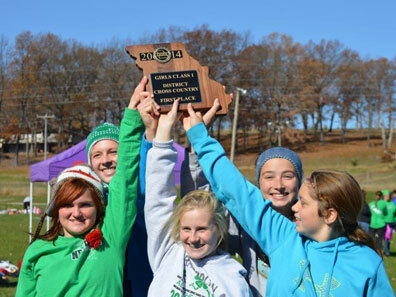 The Class 1 girls will run at 11:10 a.m with the Class 1 boys running at 12:30 p.m.
Click here for complete details, directions, and additional information about the State Cross Country meet on MSHSAA’s website. 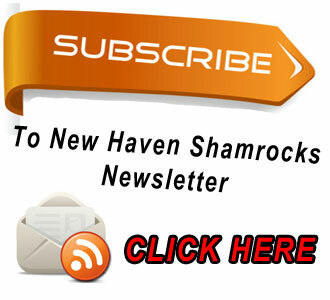 ADMISSION PRICE: Admission for students (age 6 and up) and adults is $7.00. Children 5 and under are free of charge.